You are here:Home > Search for "choice"
The Double Buckle Browband Headstall is made of 5/8 harness leather with brass hardware. The laced tie ends and brass buckles make it easy to customize for any horse. The unique Double Ring Snaffle works both directionally and laterally. For instance, when the left rein is applied the large ring on that side opens to guide the horse while the small ring on the right side gently pushes the nose around, supporting the turn. 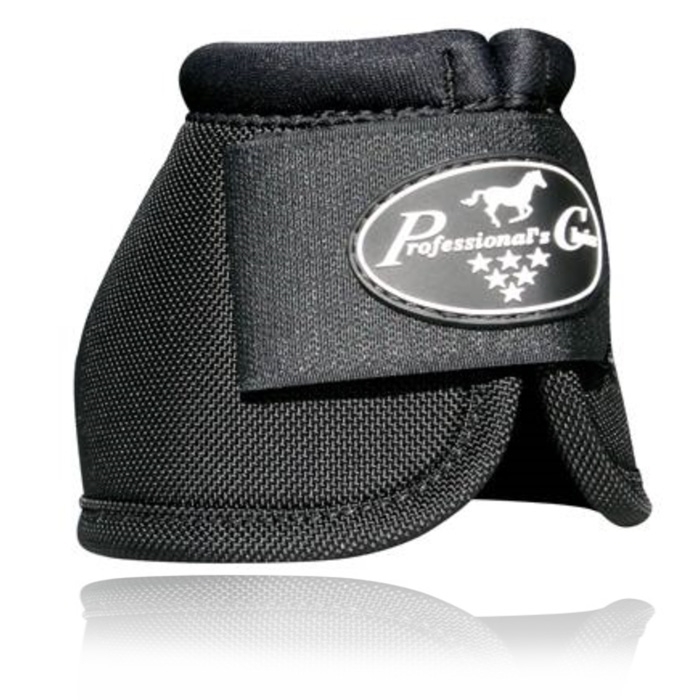 This bit provides added balance and stability in the bridle and was originally created for starting young horses. It is designed to teach the right and left aids but is used to reinforce training at all levels.